Everyone has a gem they are most like -- are you a fighter or a medic? 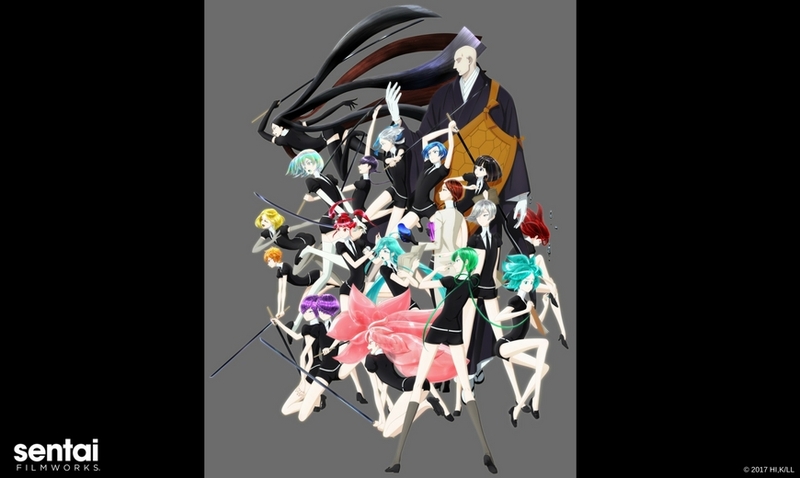 Or are you most like Phos? Don't forget to tell us who you are by tagging @sentaifilmworks on Facebook and Twitter!